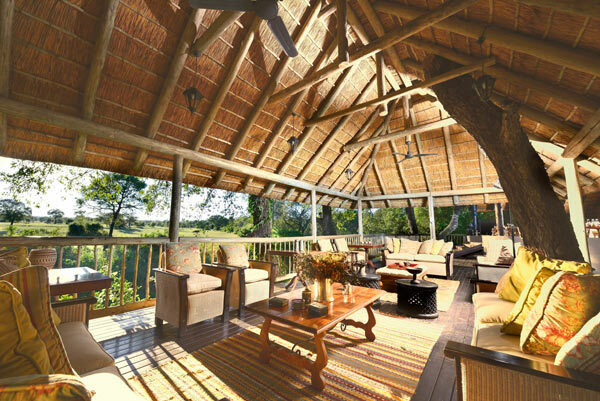 The small, intimate Selati Camp has long been a favourite with visitors from around the world drawn to the gentle pace, romantic atmosphere and luxurious ‘Out of Africa’ charm. But there’s more…..one of most beautiful features of this exclusive camp is what we like to call the “armchair safari” due to its close proximity to, and, outstanding view of a natural water hole and vast plain beyond it. It is not unusual to see some, if not all, of the Big 5 drinking at the water hole during a visit to Selati Camp. 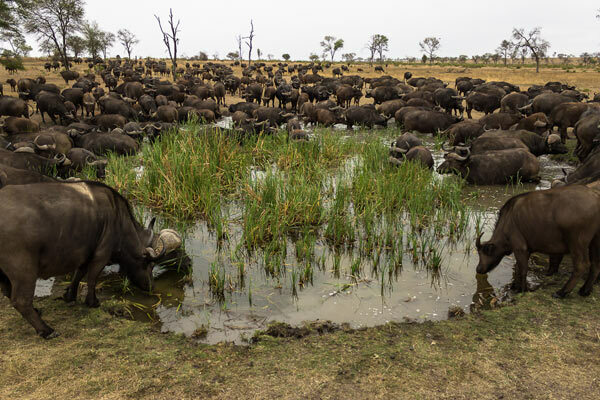 The plain is a favourite stopover for enormous breeding herds of buffalo, with giraffe browsing on the surrounding trees and a myriad other grazing antelope munching on the sweet grasses. Massive indigenous trees provide additional dappled shade for a huge thatched pergola overlooking the water hole on the side of the river banks – the perfect place to relax, soak up the sights, sounds and smells of the bush and enjoy a different kind of wildlife encounter. While it’s thrilling to watch an elephant drink or bathe, just as fascinating is watching the many birds, smaller game and reptiles that visit daily. Selati nestles under majestic Acacia trees that line the Msuthlu riverbed on an ancient animal migration path which sees game traverse to and from the Kruger National Park. This daily search for water and food is an age-old rhythm and here it happens in full view of guests relaxing on comfy upholstered armchairs. The alarm calls of monkeys atop the centuries old trees are often the precursor to a leopard picking its way through the sandy riverbed, weaving through the grass or simply lying in the shade of riverine trees. And guests hold their breath waiting for that elusive sighting. 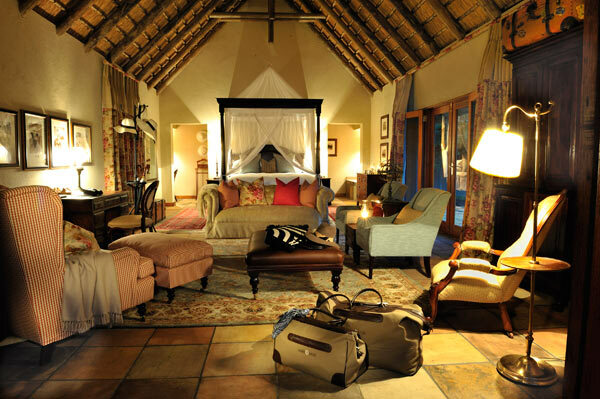 And when the day’s safari is over, the evening meal enjoyed and the nightcap sipped, Selati’s luxurious suites await, offering intimacy with a dash of olde-worlde opulence. The warm glow of lanterns light the camp at night and the suites are lavishly furnished with the finest fabrics. Artefacts and memorabilia including original antiques and collectors pieces from the early 1900’s enhance the atmosphere of a by-gone era when life moved a little more slowly, a little more gently, and there was all the time in the world to enjoy the magnificent surroundings.